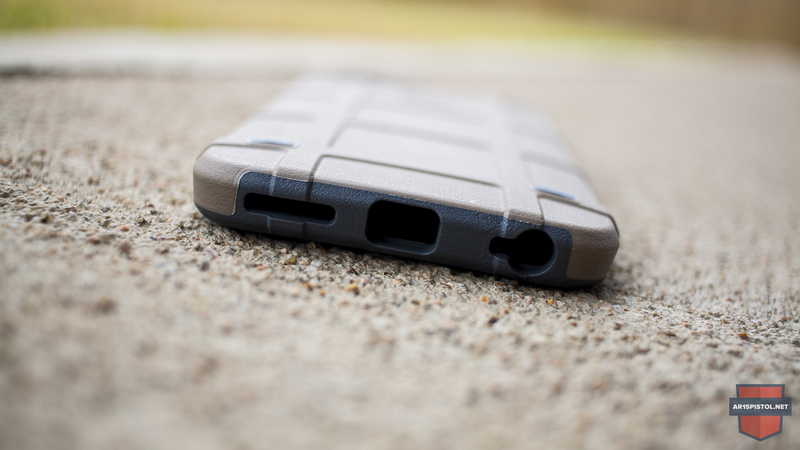 If you own an iPhone 6 or iPhone 6s, then you know that protecting your investment with a high-quality case is crucial. However, finding a reliable and good looking iPhone case can be a challenge. 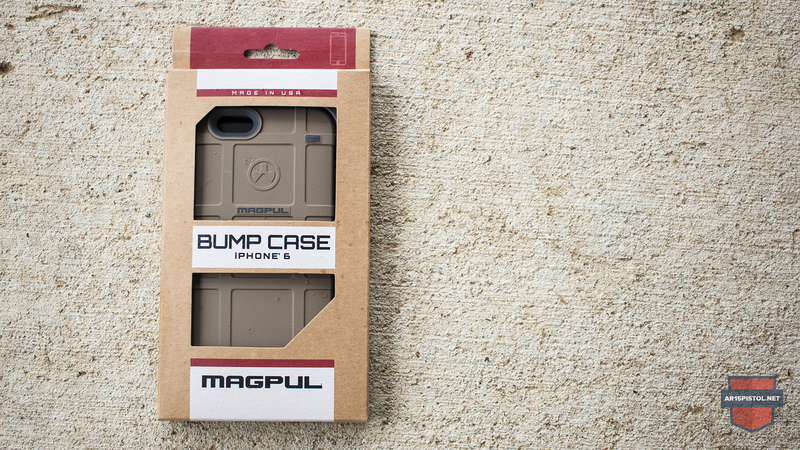 Meet the Magpul Bump Case, a dependable and handsome solution that any AR-15 enthusiast would be proud to sport. Needless to say, I need something that can keep up with my tough lifestyle and look thoroughly masculine at the same time. 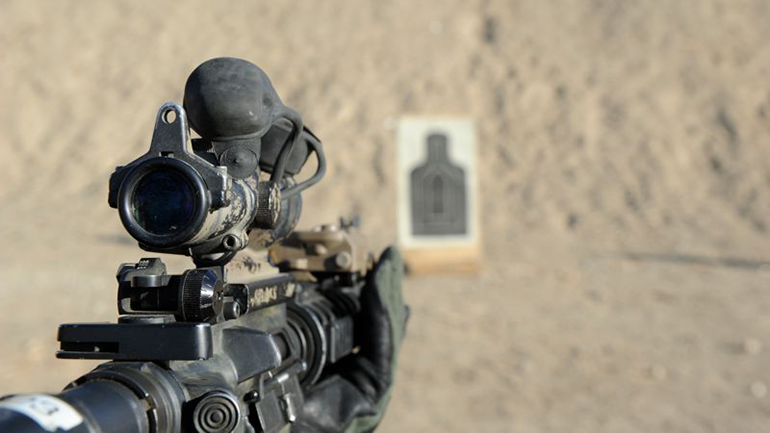 That’s exactly why I think Magpul has hit the nail on the head with this case. The Bump Case is made in the USA and features a two-material polymer construction, with a rigid outer-shell to protect against drops and abrasions and a semi-rigid inner-shell to absorb shock. 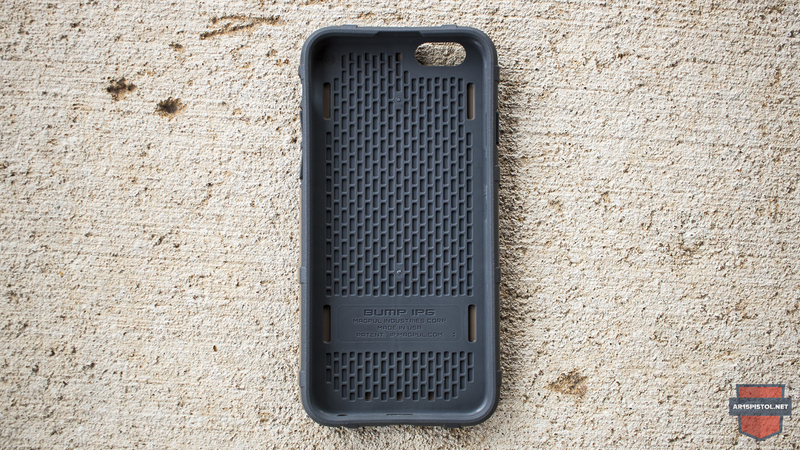 This combination of hard and soft materials is proven to prevent damage, and is a common construction technique used by other large iPhone case distributors like Spigen and OtterBox. With American made quality and a starting price of less than $16, this case is also an absolute steal. 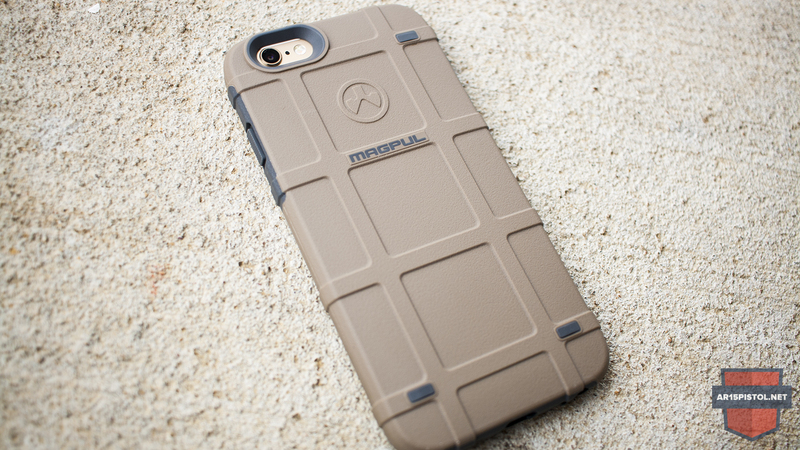 Let’s take a closer look and see what else makes the Magpul Bump Case for iPhone 6 & 6s so special. The first word that comes to mind is “simplicity”. No plastic clam shell packaging here, just simple cardboard with a flat, minimalist, design and color scheme. It’s even easy to open- lift up on the tab and slip the case out. Inside, you get more of the same. just a simple vacuum-formed plastic shell that houses the Bump Case itself. No literature to speak of either. Which, I’m OK with. 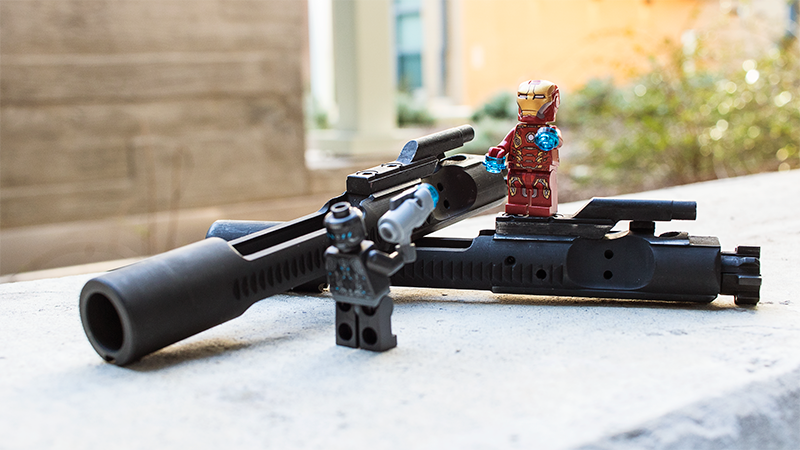 The outer-shell is a rigid polymer similar in both look and feel to Magpul’s ubiquitous PMAG® magazines, and even features PMAG®-style ribs that offer a little slip protection and extra grip. 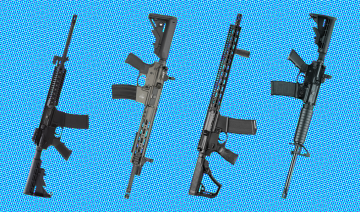 However, unlike PMAG® magazines, the Bump Case has numerous color options that should suit anyone’s personality or mood. If you’re looking to stand out, choose from colors like orange, dark blue, red, pink, or teal. If you’re feeling a bit more subdued, then you may like their black, gray, overdrive green, or flat dark earth options. I’m partial to the FDE myself. Despite what the specs say, this case is slippery and tends to fall off uneven surfaces easily, like vehicle dashboards. 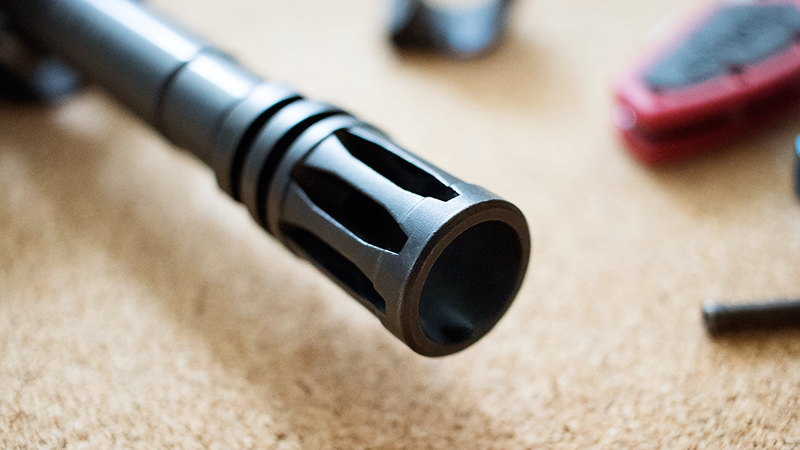 Even with three small rubberized legs at each corner, the hard outer-shell simply doesn’t offer enough grip. This is quite a pain when using your phone’s GPS without a mount. I also found myself knocking my iPhone 6s off the table, sink, or counter on a regular basis. Placing the case face-down helps as the rubberized surface around the screen offers more purchase. In hand, this case feels great. The PMAG®-style ribs combined with a rough-but-not-too-rough texture offer great ergonomics. A slick setup does have its’ benefits too. With this light weight package (around for 7 ounces for the iPhone 6s and Bump Case combined), you might forget you’re carrying the latest-and-greatest smartphone in your front pocket. It will be easy to retrieve when you need it, as the slim profile and textured surface means snag-free removal even from the tightest skinny jeans. The inner-shell is only slightly softer than the rigid polymer outer-shell. In fact, I had trouble differentiating the two materials at first. Suffice it to say, the inside is softer and a bit more sticky, but only marginally so. 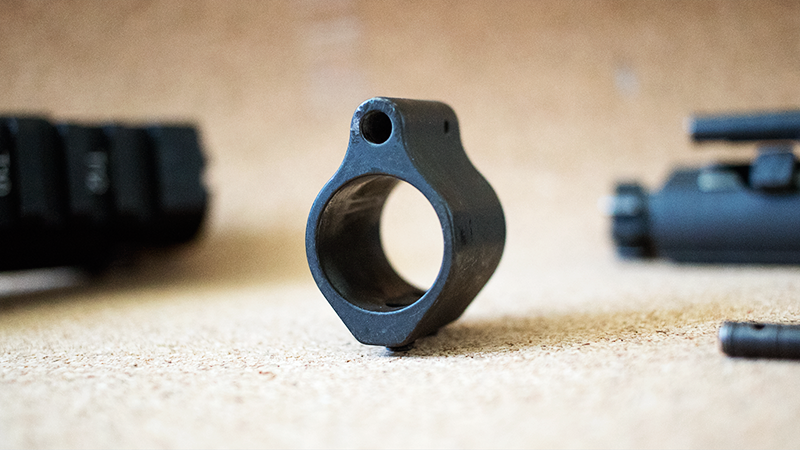 The material is great in that it provides a level of shock protection while being more durable and not overly grippy like traditional silicone cases. I do think that a softer inner-shell would provide both a higher level of shock protection and more grip on hard surfaces. But, the benefits outweigh the risk for me here. I love how quick and easy it is to remove the phone from my pocket. I also love the added insurance a durable material provides. This case doesn’t provide the ultimate level of protection. But, that’s not the intent with this case nor others in the Bump Case’s category. 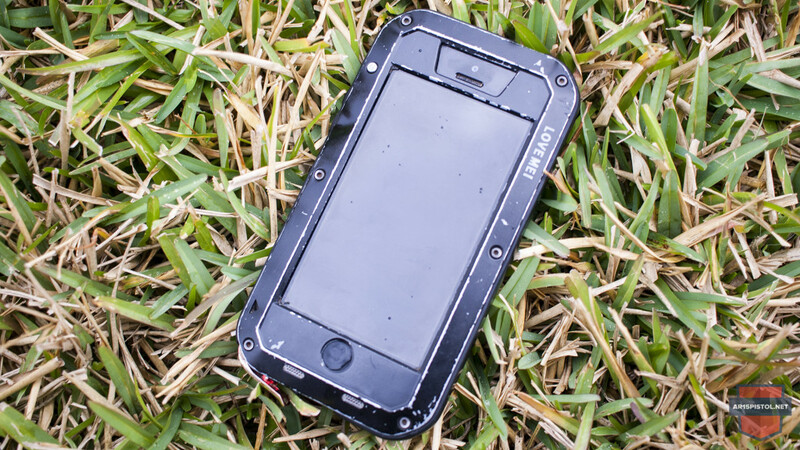 The Bump Case does standout among it’s peers though and will provide protection above and beyond its’ competitors. The controls are really great on this case. The buttons are large and responsive, creating a perfect storm of tactile goodness and ease of use. When you press a button you are rewarded with a definitive pop and click. It’s satisfying in a strange way, almost like peeling the protective plastic off of something new. The rough texture and size of the buttons also make it easy to control my phone even when my eyes are on the road or in the dark. The cutouts are great as well and don’t impede any functions. Indeed, the large headset cutout supports the stock Apple headphones as well as aftermarket headphones, including those with angled and over-sized jacks. With the quality of iPhone’s camera rivaling that of many purpose built cameras, it’s super important that nothing hinders the phone’s ability to take a great picture. With that in mind, the camera cutout is large and dark, which should prevent any potential flash reflection or discoloring issues. This case is simply awesome. The tough look and feel are backed by impeccable design and engineering. It’s American made quality at a great price. The two-material polymer construction offers good insurance from impacts, drops, and abrasions. While the controls and cutouts offer pleasant fit and function that make using this case a dream. The controls are simple and tactile while the cutouts are sized well and don’t interfere with any operations. For a little added security, I highly recommend a good screen protector like this one from Maxboost®. 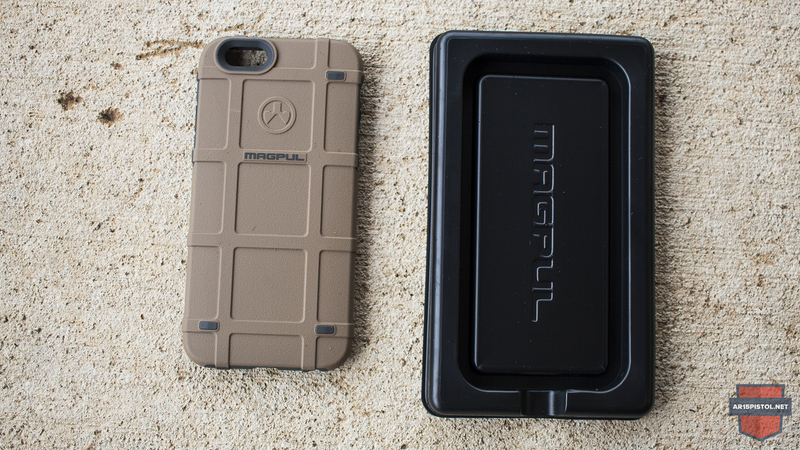 Magpul’s Bump case isn’t without fault. The slim, lightweight, package means excellent ergonomics and easy retrieval. It also means frustration every time I make a turn and the phone goes flying across the dashboard. I’m relegated to placing my phone screen down on the semi-rigid raised lip. Not a very elegant solution. 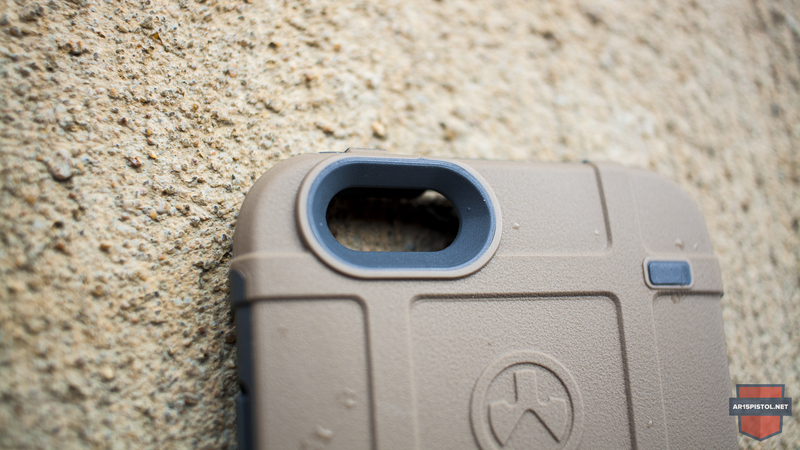 Despite these minor quibbles, the Magpul Bump Case is superb. So, if you’re looking for a case that works as good as it looks, then you’ve found it.